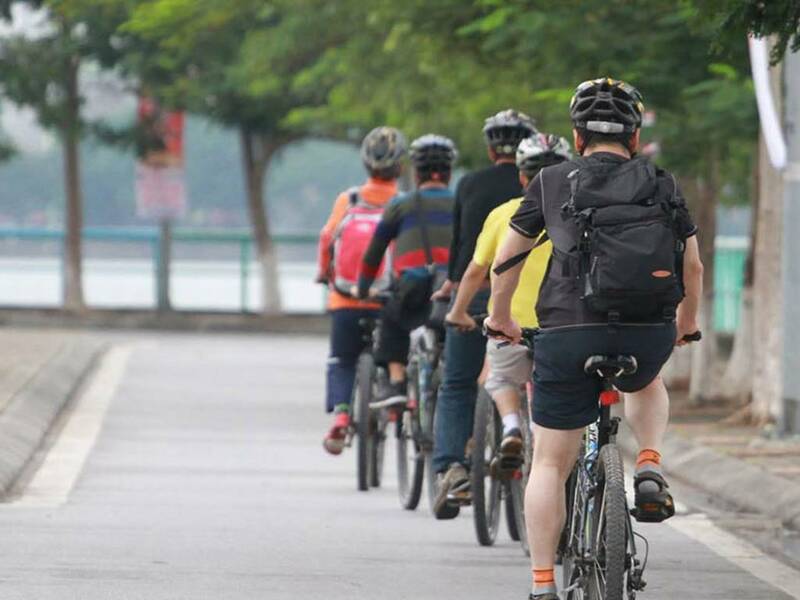 Soft adventure tour taking you for a ride pass along the French Quarter, the historical Eiffel Bridge and through typical Vietnamese villages on the outskirts of Hanoi. 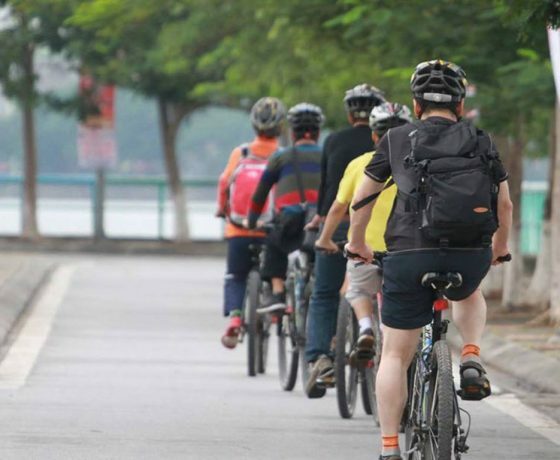 Escaping the noise and busy-ness of the city, “Hanoi Countryside Biking” will bike about 30km. A fun-filled activity suitable for any age or group size. Our guide welcome you and start biking out of Hanoi, we get on Eiffel bridge, was built in 1902 by the French architect Gustave Eiffel. Before Vietnam’s independence in 1954, it was called Doumer Bridge, named after Paul Doumer. Proudly spanning the red river for one hundred years and having withstood several attacks in times of war. Eiffel bridge has been a witness of the bravery of Vietnamese people and deserves to be a symbol of Hanoi in the present era of peace and integration. We will truly enjoy cycling along Eiffel bridge and looking down at the activities of the locals under the bridge. 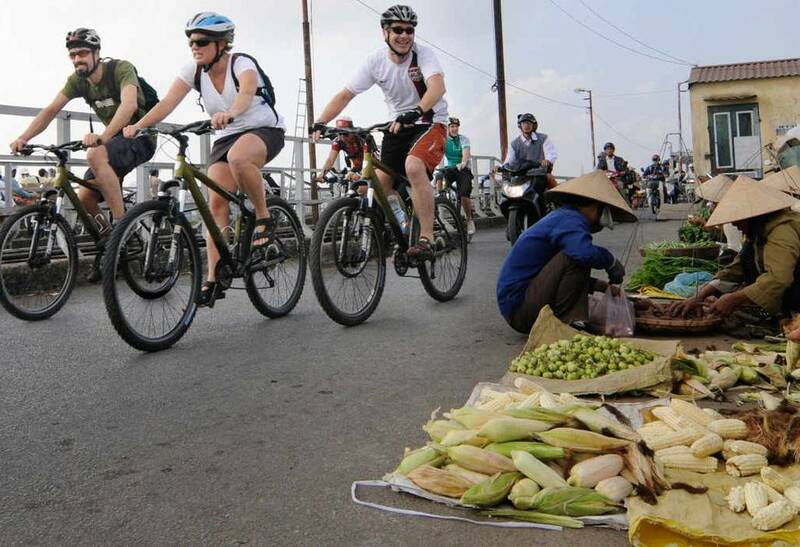 Biking around 8km to enjoy countryside and reaching the Duong river, is a brand of ”Song Hong” or Red River, we have a good chance to take some nice photos as well as know about rice farming and rural life in Vietnam, understand about a real meaning of Hanoi, the city is surrounded by the red river. 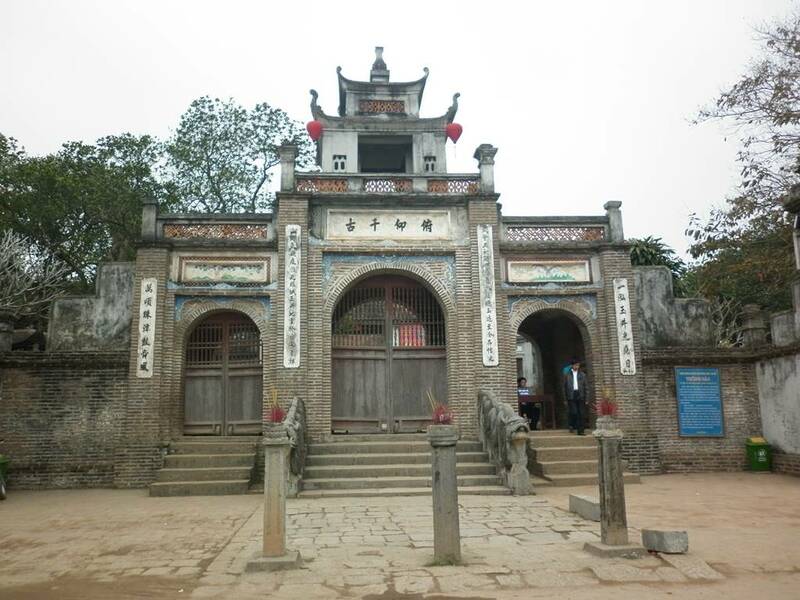 Then getting on the new bridge to cross Duong river, it will take around 10 minutes and we can know that it’s best way (shortcut) to go for the local as well as business people doing everyday, keep biking 4 km more to reach Co Loa, it dates back to ancient Vietnam and boasts impressive towers, relics and ruins. 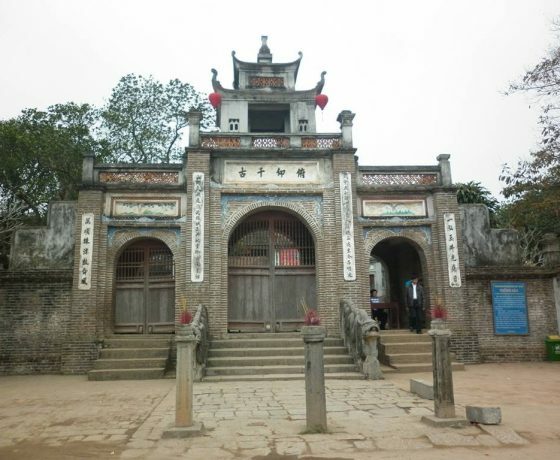 It is steeped in myth and legend, making it an important landmark in northern Vietnam. The site consists of two outer walls protecting the castle inside. 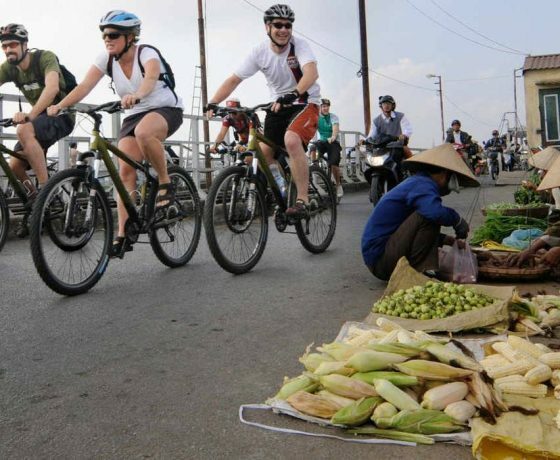 Having lunch (or dinner) with local food or special Pho (beef/chicken noodle with soup), then biking the road back to your hotel and end your trip.